Author: IUCN. (2000, July). (C. P. Zaldana, Author). This module addressed the theoretical frame about power, gender, and development, and the relationship between empowerment and participation. 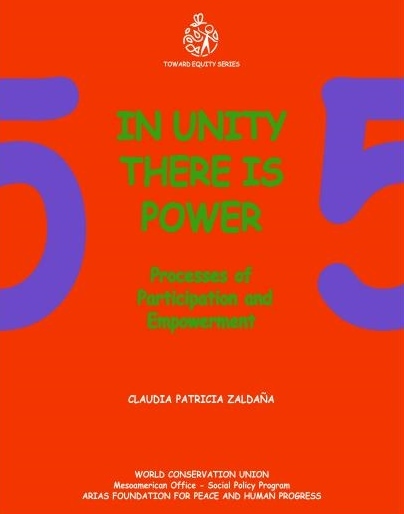 It analyzes the participation possibilities and power relationships within development projects, and it provides techniques to deal with the subject in order to facilitate change.